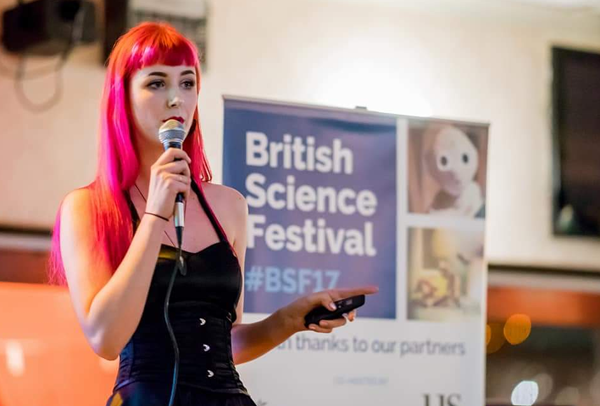 Lucy, also known as Punk Biologist, is a Wild Animal Biologist, stage, screen and radio presenter and animal handler. 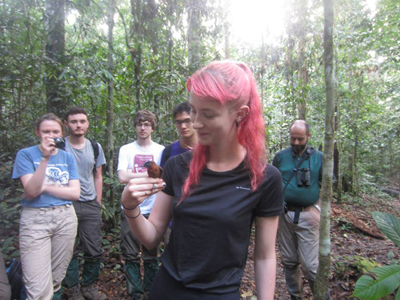 With a BSc in Biology, specialising in animal diversity and evolution of avian flight, Lucy went on to complete an MSc in Wild Animal Biology with ZSL and the RVC. Her research focused on the 'Charismatic carnivores', specifically Wildcats, which have been the subject of many stage and radio performances since. 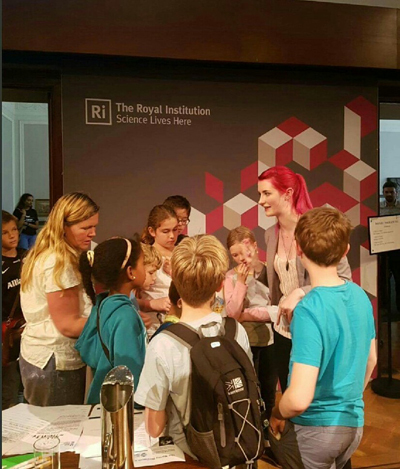 Having worked in many aspects of science communication, including on-stage science comedy, public lectures, podcasts and workshops, with organisations such as the Royal Institution and Wellcome Collection, Lucy is very experienced in delivering an engaging and dynamic performance. 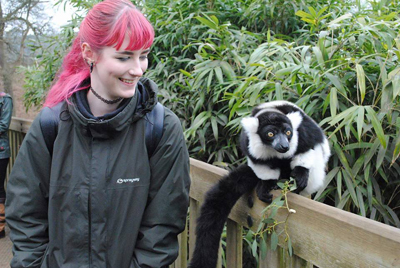 Lucy has also completed work experience shooting and editing short films with the ZSL media team as well as research with 360 Production, and currently works as the outreach officer at the Royal Vet College. 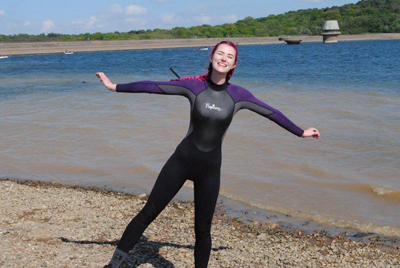 A competent hiker, Lucy has undertaken field work in the rain forest, and is currently completing her open water Diving certificate.